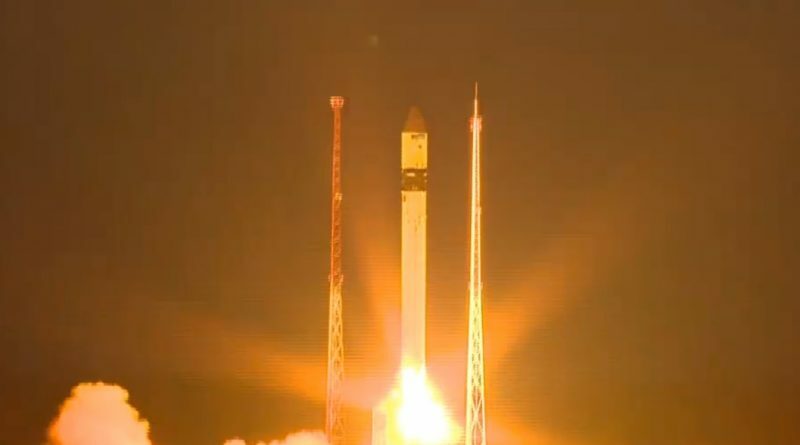 A Rockot/Briz-KM launch vehicle lifted off from Site 133/3 at Russia’s Plesetsk Cosmodrome on April 25, 2018 at 17:57:52 UTC with the Sentinel-3B satellite set to join Europe’s Copernicus Constellation as its seventh member. 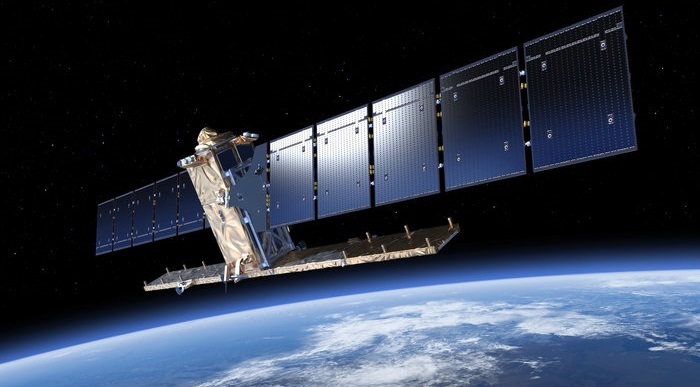 Outfitted with four instruments to collect sea & land surface color & temperature measurements as well as altimetry of land and sea, Sentinel-3 is considered the most complex in the fleet, making a significant contribution to Copernicus data – currently creating 15 TB per day. Rockot’s two converted ballistic missile stages were in action for five and a half minutes before the Briz-KM upper stage took over for a two-burn mission to inject Sentinel-3B into an 800-Kilometer orbit to join its twin launched back in 2016.